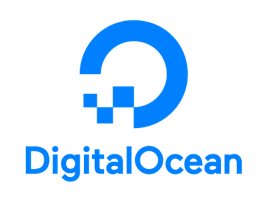 View DigitalOcean’s Latest Report on Developer Cloud Trends — Currents is a quarterly report that we created to share our knowledge with the broader community. For the fourth edition, we surveyed nearly 5,000 respondents from around the world about themselves, the tools they use and the challenges they face. Find A Job Through Vettery — Vettery matches top tech talent with fast-growing companies. Create your profile to get started. What is JSX? — You may use it every day, but have you seen what happens after Babel transpiles it?